Unionist resistance to Home Rule and the delays in passing the bill increased the aggression of the Irish Volunteers. John Redmond, leader of the Irish Parliamentary Party (IPP), took over the organisation in the hope of reining in their militancy. 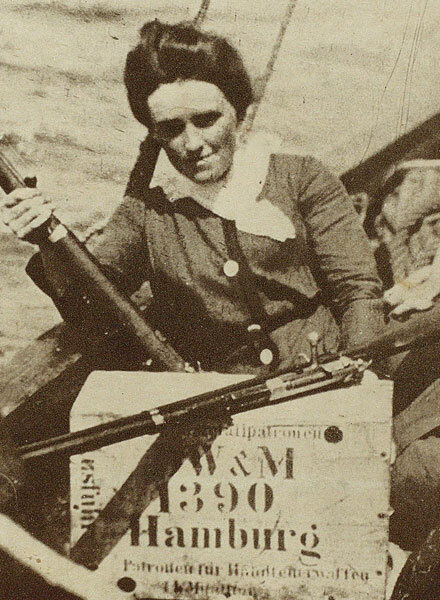 Without Redmond's knowledge, the Irish Volunteers organised a consignment of rifles to be landed at Howth on the north side of Dublin. The rifles were paraded openly by the volunteers and the troops were called out by the British authorities. When the soldiers were returning to their barracks they were jeered by a hostile, but unarmed, crowd. The soldiers opened fire, killing three and injuring 38. This incident damaged Anglo-Irish relations and made it even more difficult for leaders of the IPP to come to a compromise with the government and Unionists on the question of the exclusion of Ulster from Home Rule. 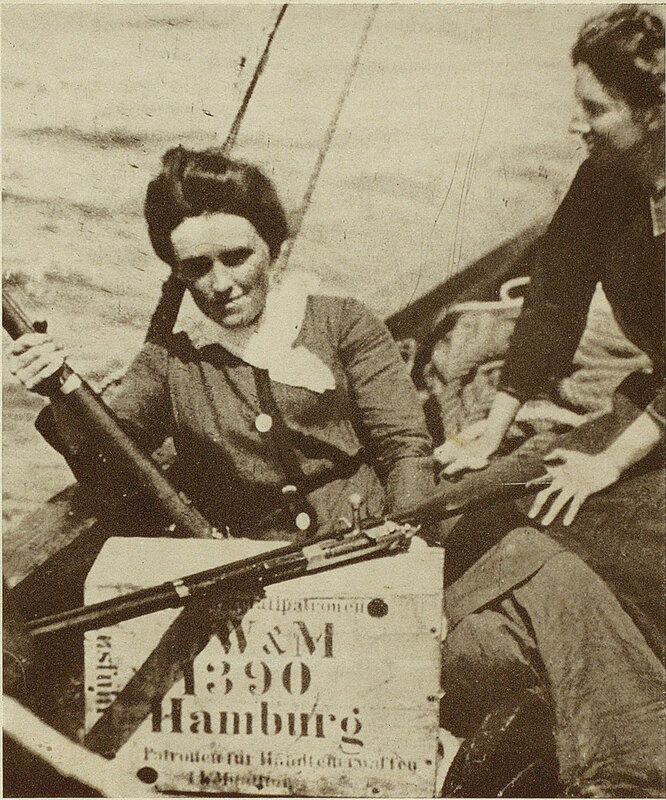 Women landing guns at Howth.